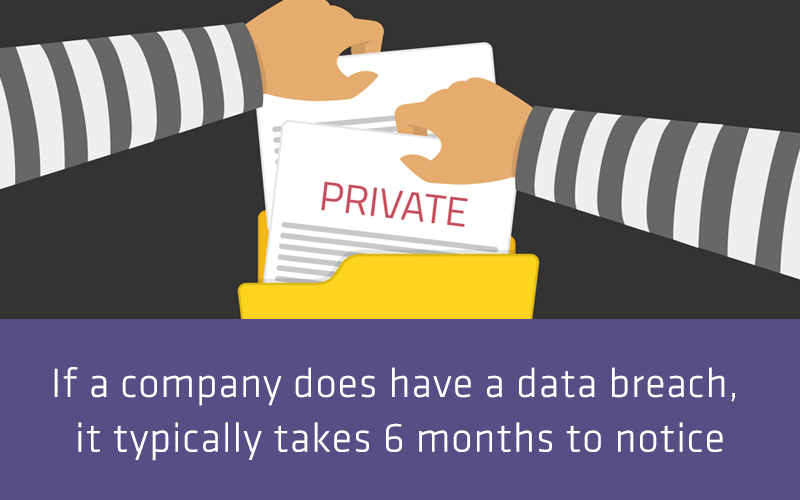 6 Cyber Security Stats to make you sweat! First off, this is easily one of the most deceptive ploys. Email spam is nothing new, but the level of detail criminals are willing to go to now is mind-blowing. 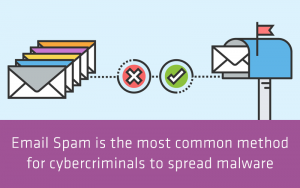 It’s more vital than ever that your emails have advanced security and scanning features, especially for businesses with a lot of information to protect. Criminals are getting smarter at how they encourage clicks for malicious links or dangerous attachments. For instance, look at this fake email pretending to be the Dropbox homepage, pretty convincing right? For our business, we’ve partnered with Mimecast to use their email scanning software on a daily basis. Ensuring all incoming emails are checked so our company is never put at risk. 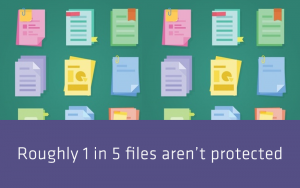 It doesn’t compromise your workflow and destroys malicious files within seconds. As a result, this protects your network from even receiving them. Click here if you’d like to learn more. Data security company Varonis, undertook a study where 6.2 billion files were surveyed from across the globe. Incredibly, 1 out of 5 files were completely open. This means files including financial data, health records and personal information were available to access and download. 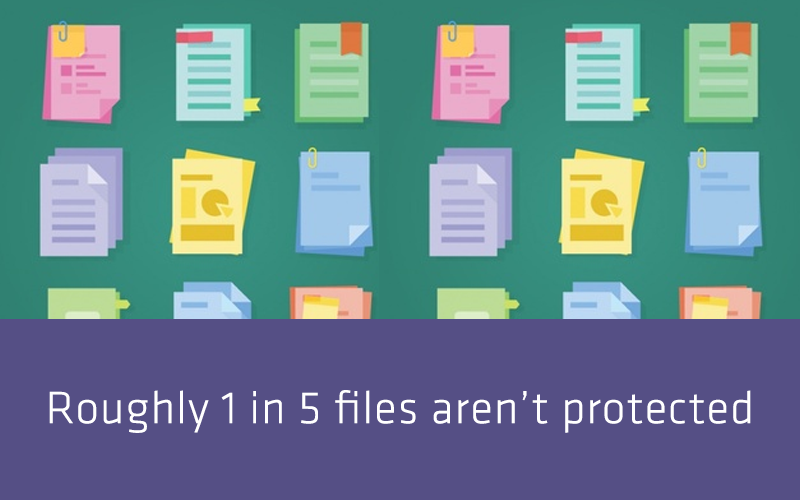 They also discovered that potentially 2 in 5 companies could have around 1000 files unprotected. Is your network secure? Could you be a victim of Shadow IT? This is where shivers should be running down your spine. If you’re already having problems remembering passwords now, it’s going to get worse. 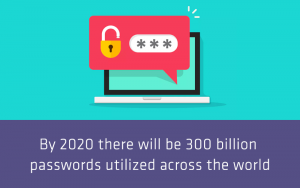 Password management company Thycotic have predicted that not only will there be 300 billion passwords by 2020. They’ve also reported that each employee could have up to 90 digital accounts that are used each working day. Our recommendation? 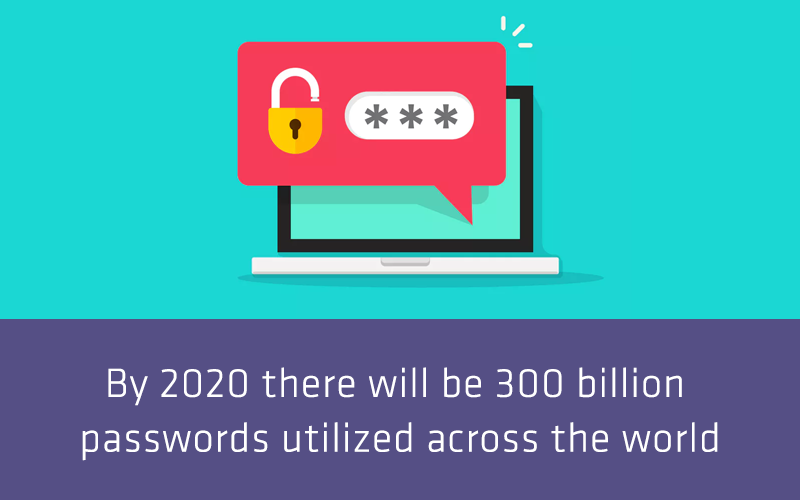 A password manager can keep you secure, backed up and updated. It’s as equally important to refresh passwords as it is choosing an unbreakable mixture of characters and numbers. One of the most underappreciated skills is understanding how employees can safely share their data. Data companies value personal data as easy to get and cheap to sell, why? Because basic contact information can be easily obtained. However, when more lucrative information like credit card data can be purchased – this will be on the higher end of the scale. The solution? 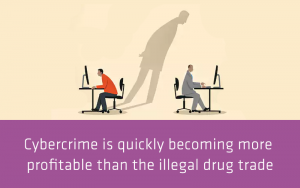 Make your data harder to be obtained. 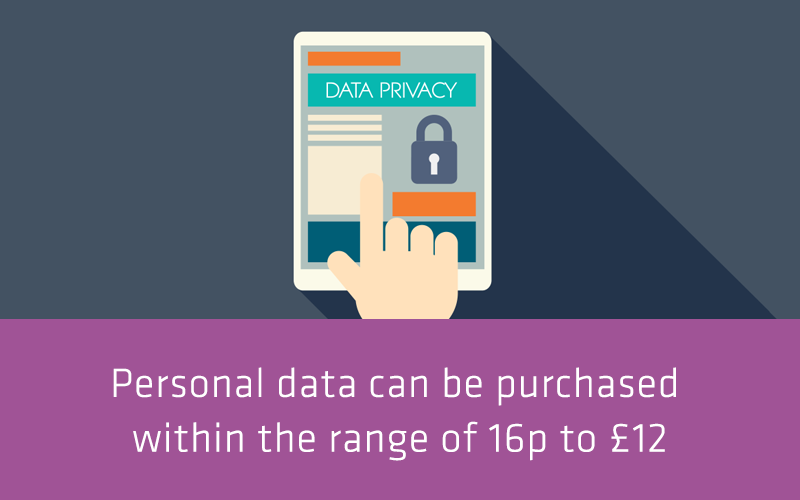 Consider what you are signing up to and what companies could potentially do with the information you are sharing? Will restricting a phone number save you being on an endless list of promotion and sales calls? A new cybersecurity report conducted by the Ponemon Institute on behalf of Arbor Networks, reported that financial firms take an average of 98 days to detect a data breach. Whereas retailers can take up to 197 days! 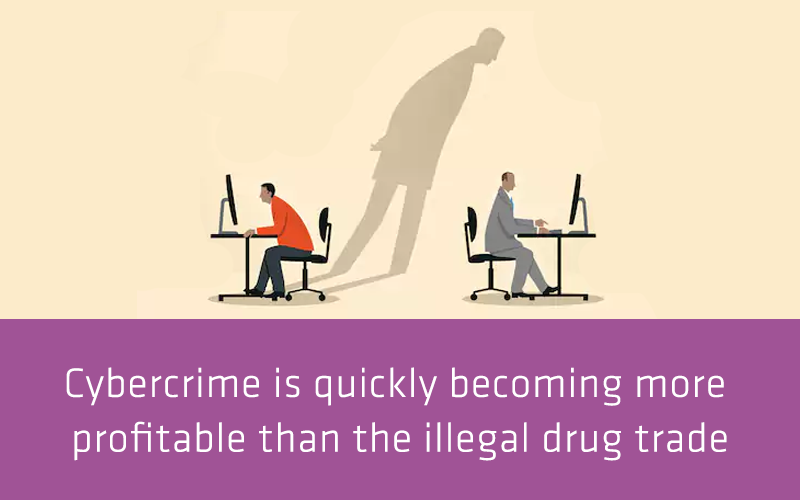 As much as being protected is essential, it can be just as important to be actively looking for threats and risks. Having a protactive IT team should be able to eliminate these risks, by keeping tabs on any network changes or new devices added. Above all, understanding how vital security is for your business is our main goal this year, so if you need any advice or help around getting yourself protected – please get in touch.